THE TINKER SHOW - Simply the best sketch comedy in the Bay Area... AND THE WORLD! 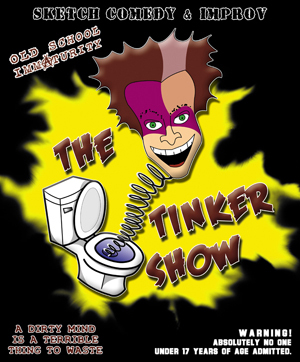 Since 2008, The Tinker Show has perfomred their no-holds barred brand of comedy to several SOLD-OUT crowds. CLICK HERE to visit The Tinker Show website.